REAL LIFE ऐनीमे SOUTH PARK. 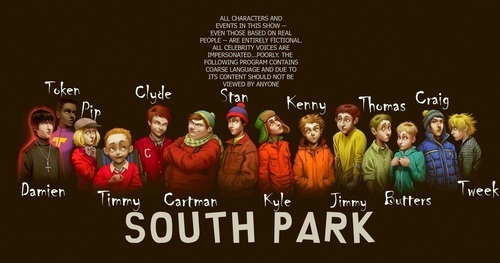 South Park ऐनीमे Real Life Realistic Kids. HD Wallpaper and background images in the साउत पार्क club tagged: south park realistic cartman stan kyle kenny craig tweek butters.